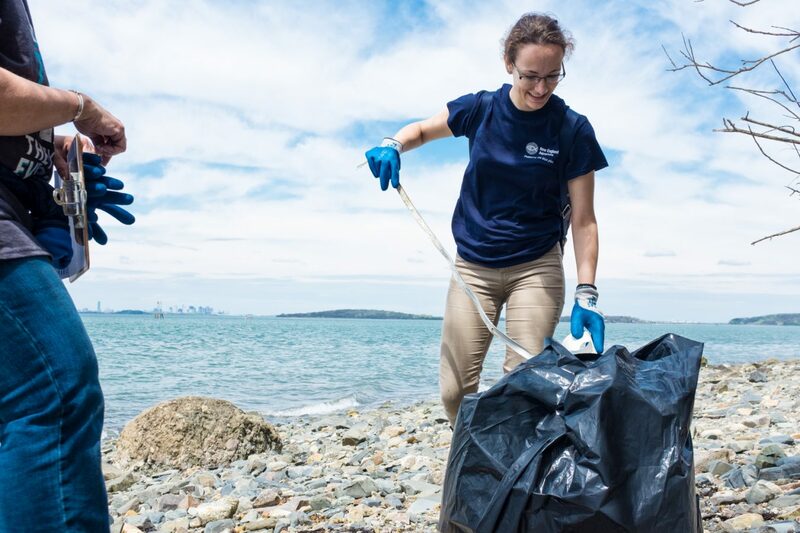 The #trashtag challenge is sweeping the nation and helping to initiate cleanup efforts across the globe, and the New England Aquarium couldn’t be happier. 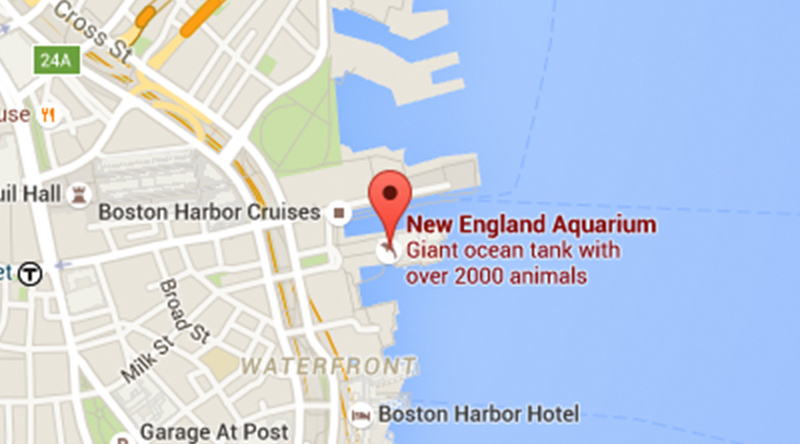 The constructive viral challenge is similar to area cleanup efforts by the Aquarium’s live blue™ Service Corps. The environmentally friendly hashtag encourages people far and wide to find areas where trash is not welcome and clean it up. Those doing the cleaning are encouraged to post before and after photos of the areas. 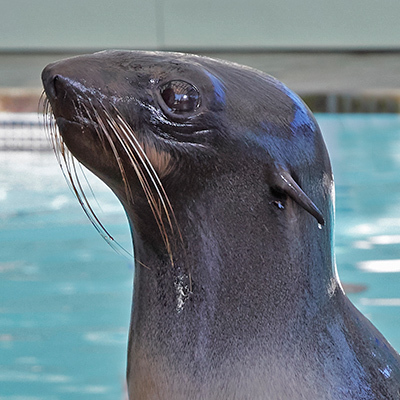 Such cleanups are a great way to help make a positive impact on your community, and the Aquarium and its volunteers regularly organize such events. 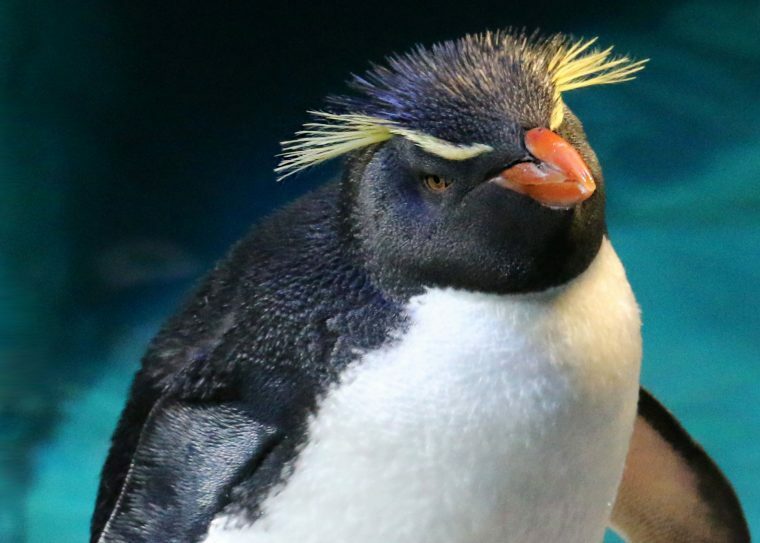 Even though the Boston area is still beginning to come out of the cold and snow of winter, Aquarium leaders and volunteers are excited to learn about the #trashtag challenge and are ready to join their conservation-minded counterparts in cleanup efforts when this area finally thaws. 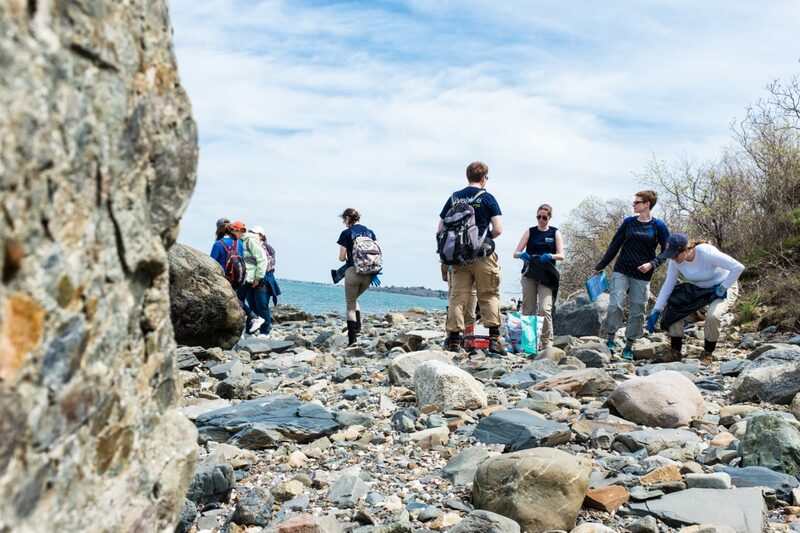 In 2018, the age 18 and older members of the live blue™ Service Corps completed about 840 hours of service in and around area waterways and beaches, including 340 hours of trash cleanup efforts. These projects helped protect vital, natural environments for vast numbers of species in our state. 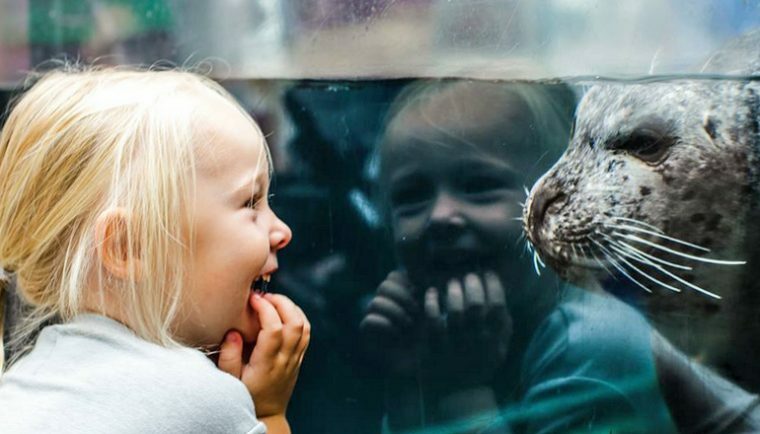 Ryan Kingston, live blue™ Service Coordinator for the Aquarium’s Volunteer Programs, spoke about the Service Corps’ projects throughout 2018. 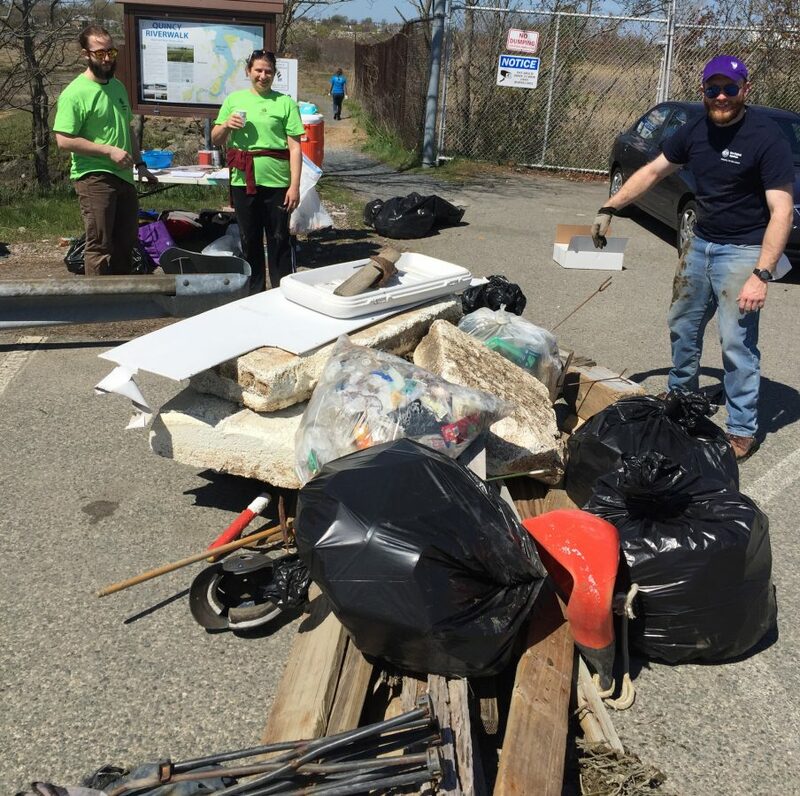 The volunteers have assisted the Massachusetts Department of Conservation and Recreation and were involved in over 100 hours of cleanup and maintenance projects at Revere Beach and the Neponset River throughout the summer months. Volunteer opportunities included both large and small groups and varying amounts of time. The Service Corps has an opportunity for anyone’s schedule. Although the Service Corps is for people 18 and older, there are other programs for younger teens, such as the live blue™ Ambassadors program. In 2018, the Ambassadors participated in 60 service events focused on invasive species removal, citizen science, and habitat restoration. Identifying new parks, coastlines, and partners to continue the cleanup events. Becoming a resource for cleanup and conservation that is available to those who have concerns and needs in certain communities. Continue collecting data on the types of debris found at cleanup events and using that data to help understand major issues and advocate in an impactful way. Follow these five easy steps to begin volunteering! Create a volunteer profile: Visit serve.neaq.org/volunteer-sign-up and create your personalized profile by answering a few questions. This will also be where you can sign up for volunteer projects and add them to your calendar. Orientation: After you have created a profile and before you can start to volunteer, you must attend an hourlong orientation. Email: Check your email on a regular basis to learn about service project opportunities and how to sign up for them. Sign up and clean up: Commit to and sign up for a service project. Past projects include removing invasive species, walking Cape Cod beaches in search of cold-stunned sea turtles, and cleaning marine debris in areas from Gloucester to Dorchester! Become a Service Leader: If you are looking to become more involved, apply to become a Service Leader. 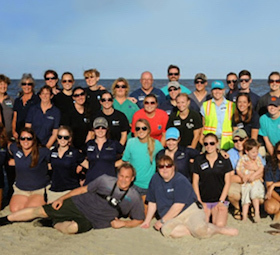 These individuals organize service projects and are often the contact person for partner organizations and Aquarium staff. Check the website for any open positions. 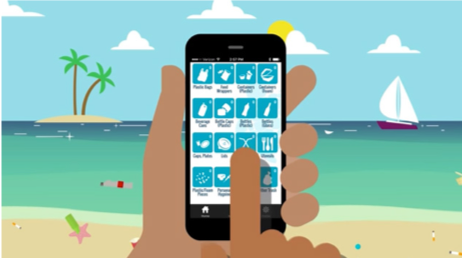 live blue™ Ambassadors use the Clean Swell app to easily record each item of trash collected. The app, which can be downloaded on a cellphone or tablet, also tracks completed cleanups, hours spent cleaning, and pounds of trash collected. 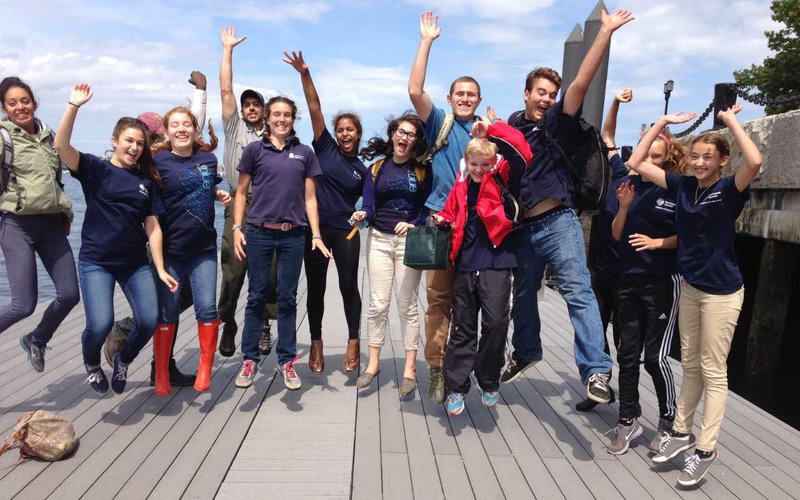 live blue™ Service Corps volunteers work on Grape Island in Boston Harbor.